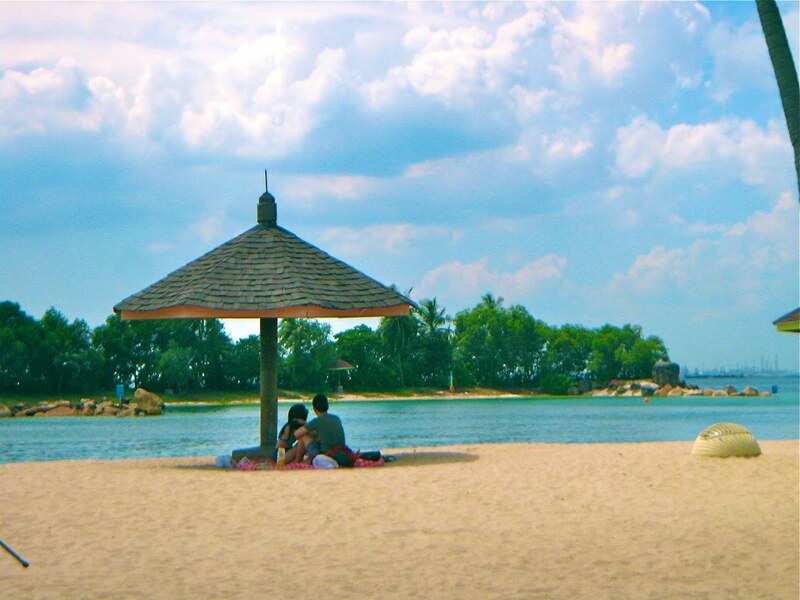 Sentosa Beach. Taken using my old-age Canon Digital Ixus i7. Take your loved ones to the beach. Enjoy the sun (or even the moon), the sand, the sound of the waves lapping against the shore, the gentle breeze. Girls take this opportunity to snuggle in closer to your guy. Guys, tell her over and over again that you love her. Husbands, prepare breakfast for you wife. Wives, stop nagging your hubby for once and remind him how much you love him. Children, give your parents a hug and a kiss. This would mean a lot to them. Just spread the love. Let’s just not keep it contained on the 14th day of the second month every year.